All of our products undergo a rigorous and careful quality control, which is reflected in each box or spool with a label that describes the manufacturing process from the origin: materials, measurements, quality, Health Registration, lot…. The materials employed in the manufacturing of our products comply with the legislation for materials in contact with foods based on Guideline (CE) 1935/2004. The materials are manufactured in accordance with good manufacturing practices as set forth in Guideline (CE) 2023/2006. The substances employed are included in the Positive Lists of the legislation for plastic materials in contact with food, Guideline (CE) 10/2011 and subsequent modifications 1282/11, 1283/12. 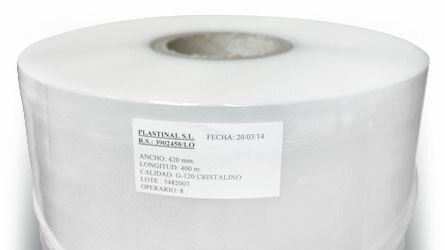 In addition to the excellent quality of its products, PLASTIÑI has always been recognized in the industry for its excellent customer service, in both the personalized manufacturing and in the reduced lead times. 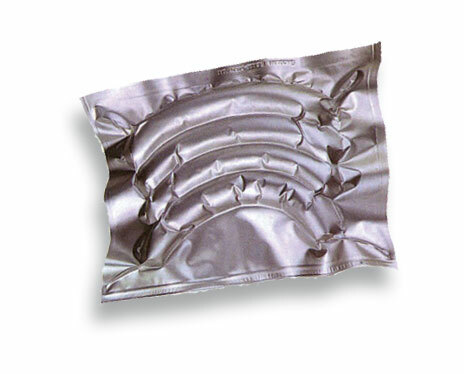 The manufacturing and shipment of any order never exceeds a one-week period (both vacuum bags and thermoforming film). 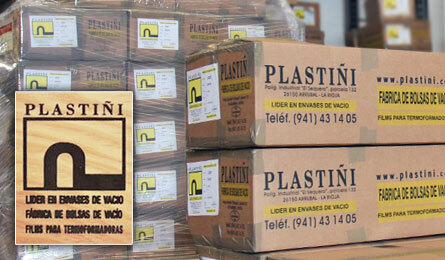 Furthermore, we offer our clients the option of manufacturing and delivering any order within a 48-hour period.